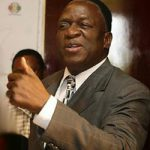 PRESIDENT Emmerson Mnangagwa has warned Robert Mugabe and his ally Ambrose Mutinhiri over their new outfit known as National Patriotic Front (NPF)..
Mnangagwa was addressing the Zanu PF National Youth Assembly for the first time since the December Congress that put him in power. 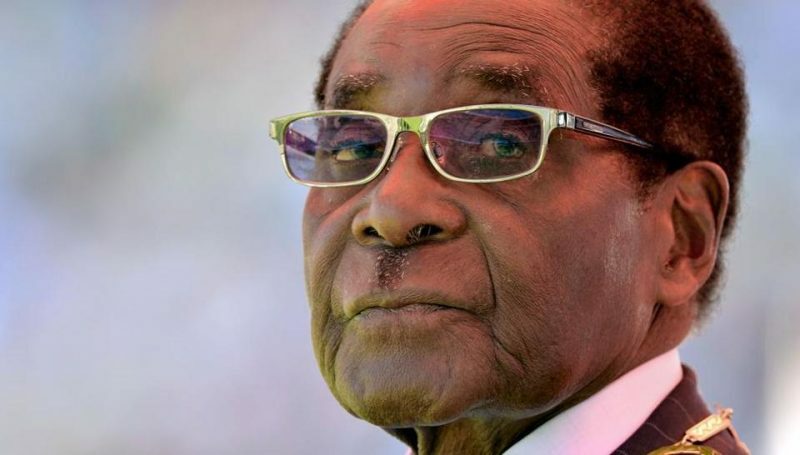 He told the youths that he had very little knowledge about the new opposition party by the former G40 members who are suspected to be backed by Mugabe. He said the government was not going to hesitate to take action once the full details about the party were verified and become true. Mnangagwa’s comments came barely a week after Zanu PF secretary for Information and Publicity Simon Khaya Moyo held a press briefing in Harare on Tuesday condemning Mutinhiri and other political parties for failing to recognise the new government. “Currently we see and hear that there is some new party. We are not happy with what the media is saying. 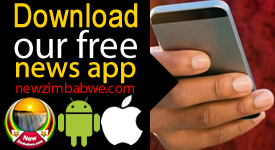 We are not yet sure if this is true or not but, once we get factual information, we will not hesitate to take action,” said Mnangagwa. 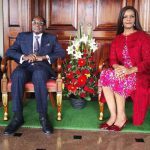 Zanu PF Secretary for Youth Affairs, Pupurai Togarepi, also blasted Mugabe and ordered him to behave and be a responsible politician. “Can someone please try and talk to Robert Mugabe? He must withdraw his behavior and be responsible. If he fails to respect the revolution, we will stop respecting him in future. “We fear no one. Those thieves (G40) must stop provoking us through seeking media attention. 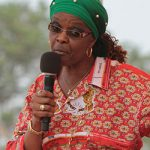 It is the Youth League’s responsibility to defend the Revolutionary Party,” Togarepi said. Moyo, however, told journalists that Mnangagwa’s occupation of the office of Head of State was a consequence of due constitutional processes. 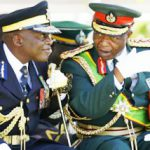 “The current Emmerson Mnangagwa led-government is not in place because of a military coup as alleged by some small political parties , the media including utterances made by former Minister of Mashonaland East Retired Brigadier –General Mutinhiri who resigned from party to join a new political outfit, National Patriotic Front (NPF),” Moyo stated.